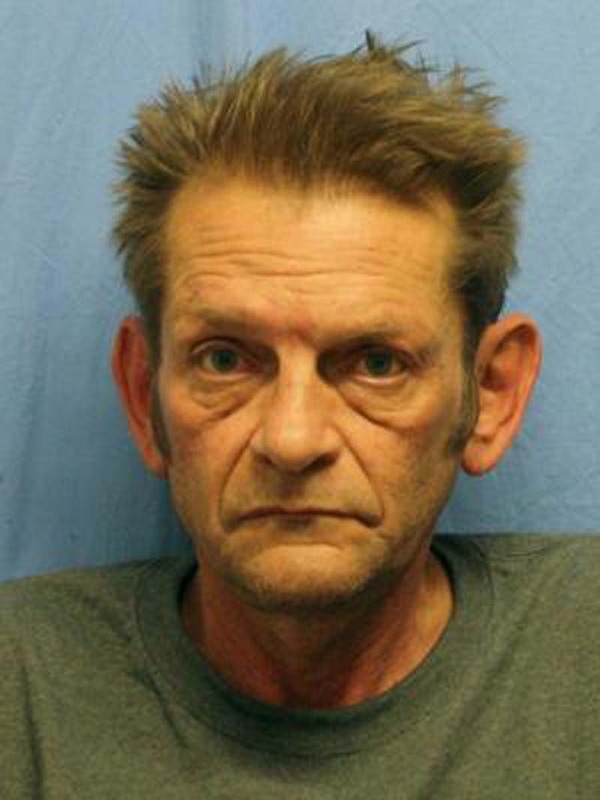 A Kansas man sentenced to life in prison earlier this month for killing an Indian man pleaded guilty to federal hate-crime charges Monday. Adam Purinton avoided a possible death sentence by pleading guilty to three hate-crime charges for attacking three men "because of their actual and perceived race, color, religion and national origin." He was sentenced to life in prison May 4 after pleading guilty to fatally shooting Srinivas Kuchibhotla and two counts of attempted murder for shooting Alok Madasani and Ian Grillot, a bystander who attempted to intervene. Both Kuchibhotla and Madasani are from India. Witnesses said Purinton uttered racial slurs at the men and told them to "get out of my country" before shooting them. Kuchibhotla's widow, Sunayana Dumala, testified during Purinton's state trial, but did not appear in court for his plea Monday. "Today's change in the federal hate crime case against the murderer of my husband Srinu is a significant step to putting an end to hate crimes committed against people of color and from different cultures," she said in a statement. "The actions of the court today send a strong message that hate is never acceptable."